The family is saddened to announce the passing of our beloved father, grandfather and great-grandfather, on December 12, 2015 at the age of 86 years. He will be forever loved and remembered by daughter Debbie (Mike); two grandchildren, Joshua (Sabrina), Kristen (Dallas), as well as three great-grandchildren, Wyatt, Tay, and Vayda. 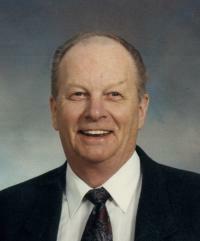 Also to mourn his passing is brother-in-law Jack (Elsie) Trach; extended family and many friends. Owen was predeceased by his wife Dora and son Owen.